Situated close to shops, schools, and downtown, the Aurora Ridge is sure to have something for everyone. With apartments ranging from one, two and three bedrooms, they will suit singles, couples, sharers and families alike. 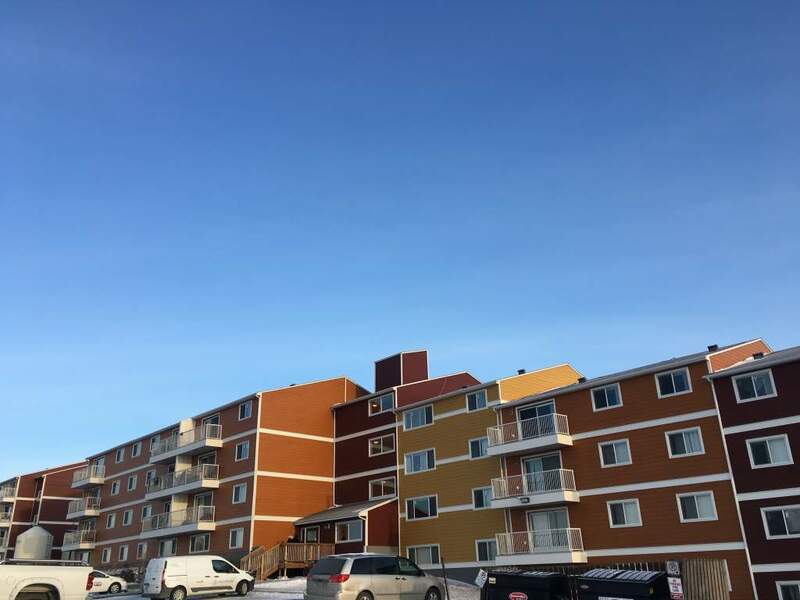 With added benefits including laundry facilities and elevator, the apartments also boast a storage room in each apartment, and some come with a balcony. All utilities (heat, water and power) are included, and one parking space comes with each apartment.